Some children naturally take to reading, devouring book after book year-round. Others are reluctant readers who need more encouragement. Reading in Preschool – New York, a team of experienced reading tutors serving Manhattan, offers the following suggestions to keep kids engaged in reading over the summer. Many local libraries organize summer reading programs to encourage children to read during vacation. They may set aside popular books geared toward young readers, set goals kids can aspire to, and reward children who meet benchmarks. This somewhat competitive activity is fun and challenging enough to offer a feeling of accomplishment without causing discouragement. 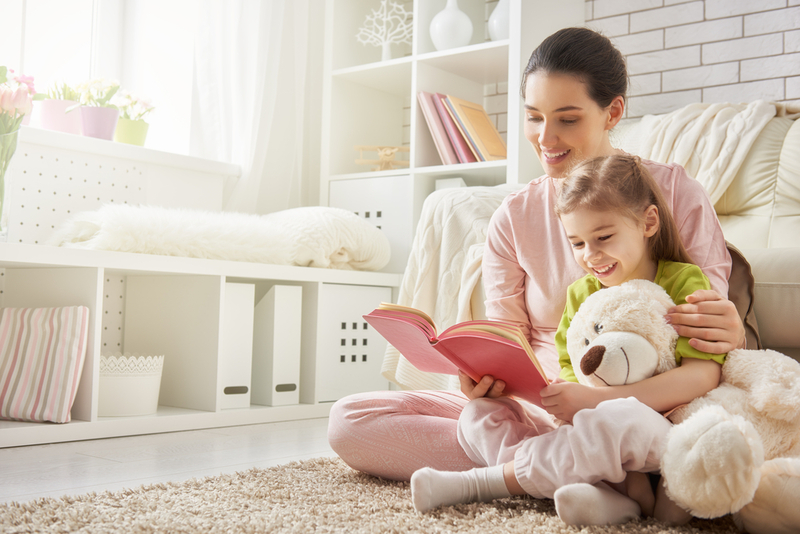 Most children love hearing stories, so reading aloud is a terrific way to instill a habit of reading for pleasure. You can switch roles periodically to encourage kids to read themselves. After you read a chapter, ask your child if he or she would read the next chapter to you. If your child struggles, a qualified reading tutor can help. If your library doesn’t have a summer reading program, create a customized reading list and set benchmarks of your own. Keep track of your child's progress and offer rewards for completing a certain number of books. The suggestions above are often sufficient to keep children engaged with books during vacation. However, if you have a reluctant reader in your household, a reading tutor can often help. Reading in Preschool – New York offers classes targeted at children from ages 2-1/2 to 7 and strives to make learning both fun and challenging. Visit their website to learn more about what they offer, or call (917) 723-1159 to find out how they can help your child enjoy reading.